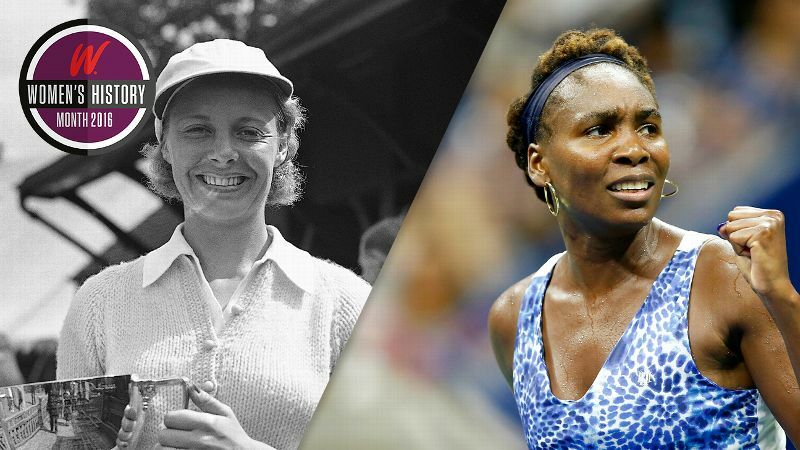 In July and August, espnW's weekly essay series will focus on body image. When you compete at the Olympics this summer, you won't be able to hear me cheering for you -- I will be thousands of miles away, and you will be in the center of the Olympic stadium in Brazil. I don't need to tell you that your contest is contested. 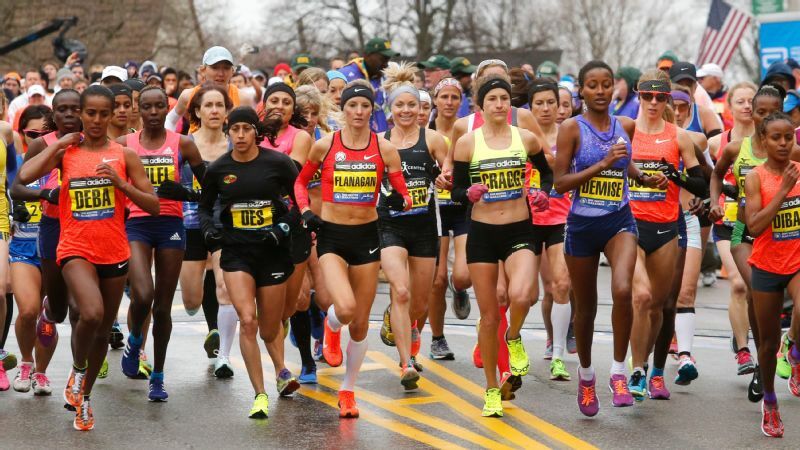 Many of those watching you -- from sports pundits to spectators -- have grumbled about your right to compete ever since you won at the 2009 world track and field championship. They have questioned whether you, the fastest woman in the world, are actually a woman. They have contended that you have too much testosterone to participate fairly with other women. Your competitors have sneered at your talent and, with it, your personhood. "These kind of people should not run with us. For me she's not a woman. She's a man," your Italian rival Elisa Cusma told a New York Times reporter after your 2009 victory. "Just look at her," said Mariya Savinova, your Russian challenger. Years later, the clouds of doubt surrounding you developed a swiftness of their own. For you to continue competing, officials required that you undergo extensive gender verification. After rounds of tests -- and even more public criticism, shaming and misgiving that must have been nothing short of humiliating -- officials found that your body naturally produced high levels of testosterone. You then spent two years undergoing hormonal therapy. During those years, you continued to compete -- brave and tenacious as you are -- but your performance lagged, your body no longer surging with its extraordinary cocktail of hormones. This dip assuaged skeptics that your soaring performance was indeed natural, not a result of doping or other synthetic manipulation. Since that time, officials have revised their guidelines -- in large part, thanks to you -- and no longer enforce an upper limit of testosterone. As a result, you will run in Rio with your natural force, your body altered exclusively by the decades of disciplined training required of an Olympian. Already you have gone through fire, Caster. I am sorry the world has not learned how to see and accept the complex genius that is your body. But regardless of the questions around your femininity, your feminism is undeniable. Despite others' doubts and criticism, you have trusted your body. You have fought for your right to fly. This steadfast self-assurance in the strength of your body sets a powerful example for women worldwide. 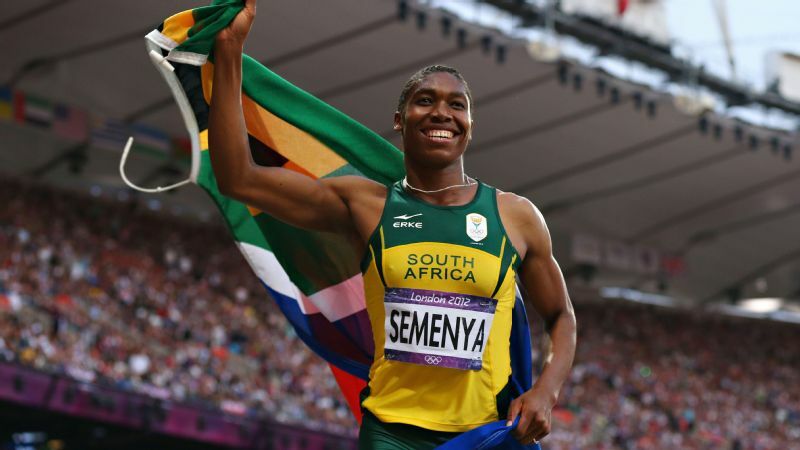 Caster, I will be shouting for you not because of the sheer magnitude of your talent, though your performance will set world records. I will be rooting for you because you are creating a legacy for all humans with bodies. You push us to examine the categories we think we belong to, the ones we have come to believe structure the world. Your flight makes us free. Your legacy pushes us to see beyond the cages we've created for ourselves. There are many differences, Caster, between you and me. For one, the whole world is watching you, whereas I go about my day wrapped in a degree of anonymity. I'm a girl from a middle-class neighborhood, a few bright joys and a few sharp pains dangling from a charmed life. Unlike mine, your body comes with the swiftest legs and the strongest lungs. My body, on the other hand, affords me evening walks with my mother and a pleasant bicycle commute. Yet like you, the trappings of my body have granted me voyages that I have neither requested nor refused. As a white woman, the fiction of race erases the burdens of its markings from people who look like me, while lethally coding others as black, brown, yellow, red. I am pardoned from racism's causalities; simultaneously, I receive the incidental benefits of white supremacy's hierarchy. When I have successes, few declare my triumph is a result of my race. When I fail, no one presumes my white skin contributed to my insufficiencies. Similarly, my femininity does not surprise anyone -- no one has ever batted an eye at me when I call myself a woman. Caster, though you are neither white nor conventionally feminine, you and I are both captured by the fate of all humans: what we see shapes what we think, what we think filters how we see. This alchemy of perception is difficult to dissolve. We frequently assume our recollections -- the skylines of our inner horizons -- reflect the reality of the landscapes surrounding us. Your body, however, is continually questioned. 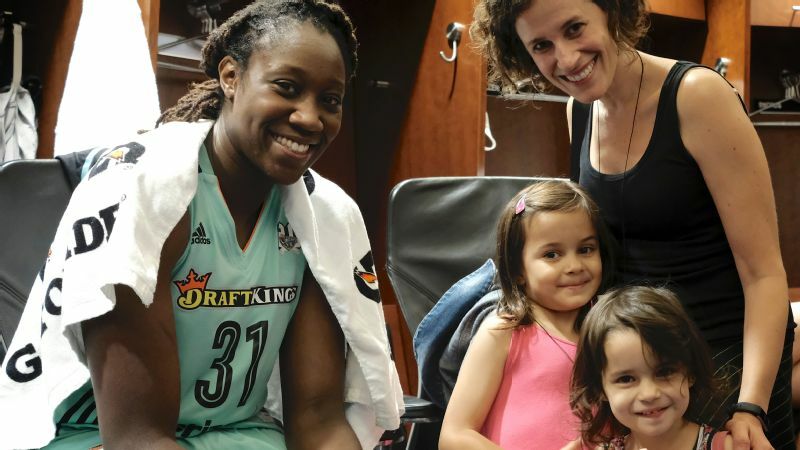 Some wonder what the impact of your competition will be on the future of women's athletics. People raise these questions because, at its core, competitive sport is an exercise of categorization, a means to sort which bodies perform which tasks at what level. When the gun starts at an 800-meter race, you will surge around the track in a contest over categories: who will occupy which positions on the winners' podium. Unlike much of daily life, competitive sport has a recognized set of rules to structure its chaos. The requirements of victory are objective and known to all. Yet such rules come at a cost, as they might enforce categories that our bodies continue to swell beyond. What's a body? What makes us women? Who gets to decide? The complexity of your speed urges us to interrogate our categories. Do you know that part of Walt Whitman's "Song of Myself" when he writes, "I am large. I contain multitudes"? I love that part; the passage reminds me of you. Your legacy is large because it contains multitudes, contains contradictions and idiosyncrasies. We all do. Masculine, feminine, black, white. Caster, you have been quiet. Maybe you have been holding back, not wanting to show the world just how fast you can be. Perhaps you are scared that your victory will provoke accusations about your right to compete as a woman, provoke more interrogation of your body. Yet the more I listen to debates over your right to compete, the more I realize the categories of our bodies are not too restrictive for you, they are too restrictive for all of us. Don't hold back. Run fast. Show us the song of ourselves.